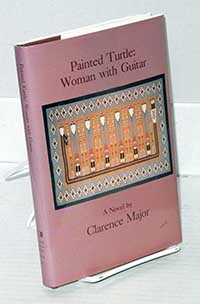 The Zuni folksinger Painted Turtle first made her appearance in Clarence Major's award winning and critically acclaimed novel, My Amputations (1986). In this simply told new work, Painted Turtle is at the center of a lyrical tale narrated by Baldy, a Navajo guitar player. She tells of her struggles, from her childhood experiences living on the Zuni reservation to the time of her performances on the grimy cantina circuit throughout the American southwest. A quiet love story and a tale of wonderment.